Explains the UK’s dailymail: A celebration that started with wedding bells ended with police sirens as a result of a massive brawl that broke out in an upstate New York country club over the weekend. A police report would tell that up to 200 guests were involved in the melee, which erupted after a member of the wedding party was thrown off the premises for inappropriate behavior. Ambulance crews treated several people for injuries, including a 39-year-old man who was taken to a Buffalo hospital for treatment of a head wound. Police say damage to the banquet room included holes in walls, blood stains and broken crystal bowls. As of Tuesday morning no arrests had been reported, but the investigation continues. Interestingly The Buffalo News reports a manager at venue denying a brawl ever took place despite cops and witnesses telling of a chaotic scene at the reception Saturday night. According to the Buffalo News, witnesses told of 100 guests coming to blows at the end of the celebration at around 11pm. 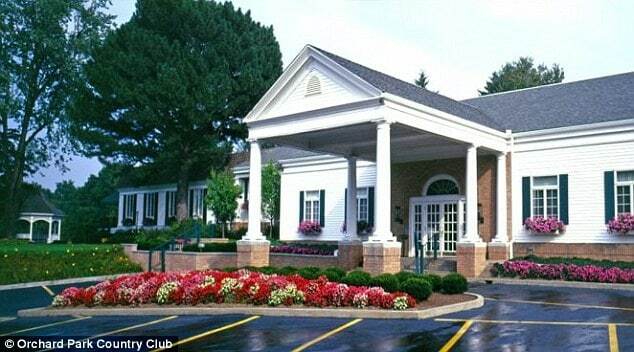 Police were first called to the country club about 40 minutes before the fracas to remove an unruly guest who was punched in the face after being accused of touching a woman. Shortly after 11pm, the Orchard Park Police Department was flooded with 911 calls from the wedding venue about a massive brawl, which broke out as guests were preparing to leave. Responding officers encountered an out-of-control fracas involving dozens of family members and guests. Naturally. Reports tell that the fight was so out of scale that reinforcements needed to be called in from Hamburg, East Aurora, Cheektowaga, West Seneca, Erie County Sheriff’s Office and State Police. Witnesses would tell the reception turned into a chaotic scene, with people punching one another, breaking dishes and screaming profanities. The unidentified bride was reportedly escorted off the premises to shield her from the fighting while her newlywed husband remained behind screaming at the brawlers to disperse. The fisticuffs left a 39-year-old man with a head injury that required hospitalization, but the other trawlers refused medical treatment. 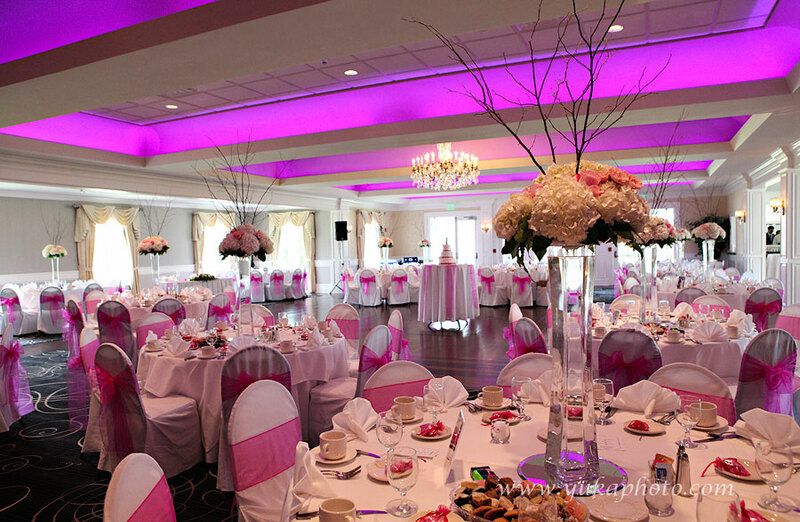 Orchard Park Country Club where your wedding dreams will always come true…. ‘serving our members since 1946’ and then some….